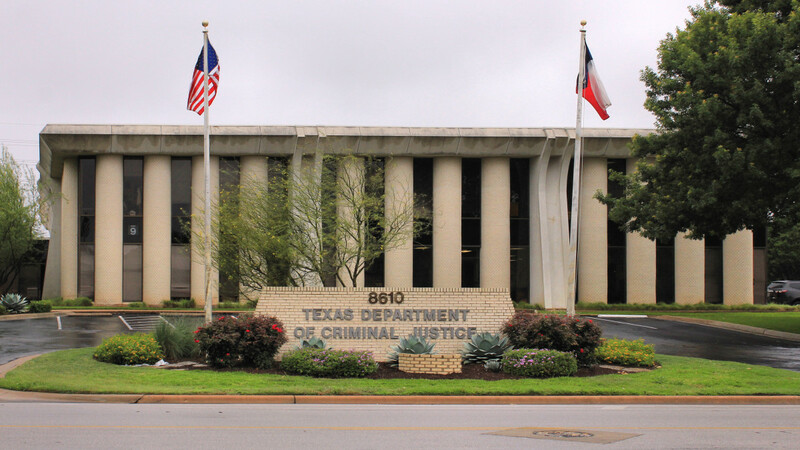 The Texas Department of Criminal Justice in Austin, Texas. Unless last-ditch appeals are successful, the next person to be executed in the United States of America is going to be Kwame Rockwell. The Texas Department of Criminal Justice has scheduled his execution for October 24th. The state had planned to execute Rockwell along with another prisoner, Juan Segundo, but Segundo&apos;s death was stayed by the Texas Court of Appeals. Together, the cases epitomize deep problems with enforcement of the death penalty. Both prisoners are people of color in a state where prosecutors overwhelmingly only seek the death penalty against non-white offenders, and both are disabled. Segundo has an intellectual disability, and last year the Supreme Court finally established clarity around diagnostic standards required to exempt people with such conditions. Rockwell has schizophrenia. His lawyers didn&apos;t bring it up at trial, and appeals courts refused to consider his condition. 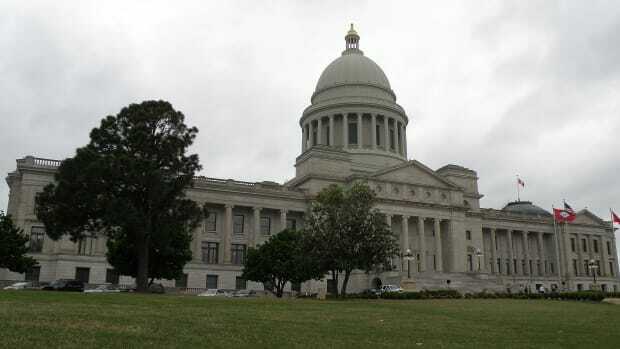 Last year, Arkansas announced plans to kill eight prisoners in a rush before their lethal injection drugs could expire; the state actually executed four. The first to die was Ledell Lee, an African-American man with fetal alcohol syndrome. He might have been innocent. 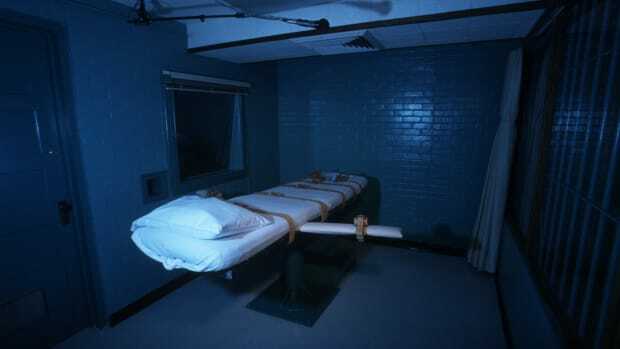 After his death, I started to ask a simple question of experts who provide and organize legal defense for condemned prisoners: How many people on death row are disabled? The answer came back unanimously: pretty much all of them. The news last spring wasn&apos;t all bad, though. About a week before Lee&apos;s execution, the Supreme Court struck down the "Lennie Standard," by which Texan judges could issue the death penalty as long as a convicted man&apos;s mental capacity was higher than that of the fictional character Lennie in John Steinbeck&apos;s Of Mice and Men. In Moore v. Texas, the court demanded instead that states use the best available medical experts in assessing intellectual disability. There&apos;s still plenty of room for bias in that medical model, but it&apos;s better than using literary analysis to decide life and death. As I reported those stories, it became clear to me that many legal experts believe they can save lives through generating an exception for severe mental illness, similar to the one that Moore v. Texas grants for intellectual disability. 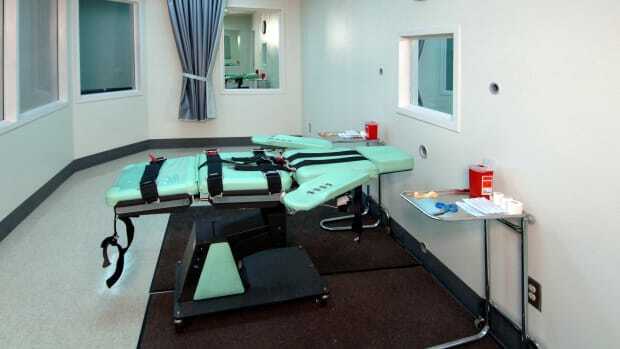 The twin executions planned in Texas demonstrate precisely why that&apos;s needed. 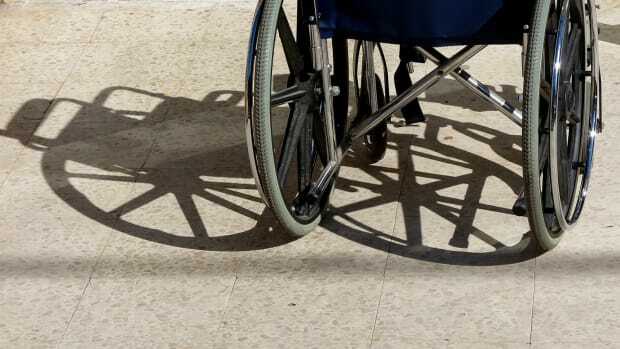 Segundo was initially condemned under the Lennie Standard, but now the Texas Court of Appeals has followed Moore by issuing a stay and sending the case back to the lower courts to arrive at a more accurate assessment of Segundo&apos;s disability. There&apos;s no guarantee that Segundo will be spared, but he&apos;s safe for now. Severe schizophrenia and similar conditions are a fairly common mitigating factor in capital crimes, but there&apos;s no absolute standard requiring a court to assess mental disabilities or to take them into account during sentencing. In trial, Rockwell&apos;s lawyers didn&apos;t even raise the question of his mental disabilities, a fact that his appeal lawyers used as evidence of "ineffective counsel." The Texas Court of Appeals, though, turned down his appeal, and so far the Supreme Court has declined to intervene. I don&apos;t know whether Rockwell&apos;s schizophrenia should be a mitigating factor in assessing his culpability, but neither does the state of Texas. Robert Dunham, executive director of the Death Penalty Information Center, was one of the experts I consulted when working on disability and the death penalty last year. At the time, he raised the hope that we might be close to forging a mental-health exemption to capital punishment, but now he says that we&apos;re in "pretty much the same place" as we were 15 months ago. Citing a 2014 poll, he tells me that two-thirds of Americans don’t believe that people with severe mental illness should be executed, and notes that over a half-dozen different bills creating an exemption were introduced in state legislatures last session, but they all went nowhere. Meanwhile, courts also haven&apos;t ruled such executions unconstitutional. "This execution is in many respects typical of the cases that end up in execution," Dunham says of the Rockwell case. "If the evidence of mental illness had been properly presented at trial, he would never have been sentenced to death." The status quo is shifting: Just last week, the state of Washington abolished the death penalty after a compelling statistical analysis demonstrated that juries were four times more likely to condemn black defendants than white defendants. 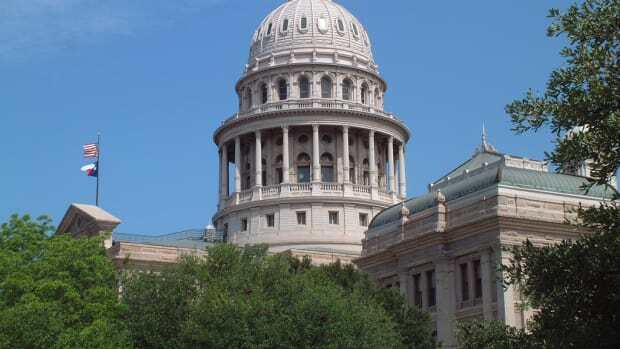 Eventually, either wholesale abolition or at least expanded exemptions will come to the remaining death penalty states, including Texas, but likely not in time for Kwame Rockwell. Research has identified embedded racism in IQ tests. 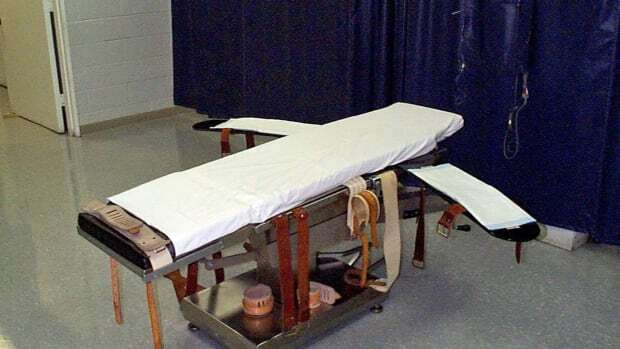 Now, prosecutors in at least eight states are using that research—to legalize more executions. The total number of executions is declining, but we're not executing the worst criminals—just the criminals with the worst lawyers.